The Bureau of Customs sustained its drive against crooked officials by setting up a customs employee involved in extorting money in the Port of Iloilo. 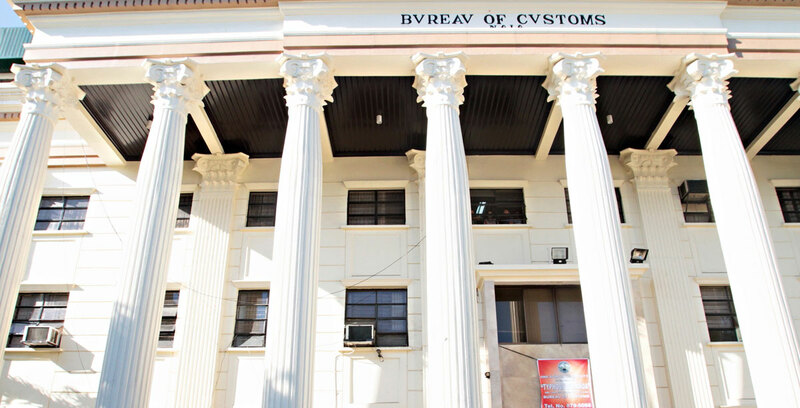 Customs administrative aide Aristotle Tumala was arrested for extorting 7,000 peso from two student-trainees seeking the release of tax-exempt imports of Panay Power at the Iloilo port. Bureau of Immigration said Tumala was apprehended in a sting operation jointly set up by the agency’s Intelligence and Enforcement Group after he received money which was marked by the BOC. The student-trainees, who are on an internship with a licensed brokerage firm, complained to Deputy Commissioner for Intelligence Jessie Dellosa that Tumala demanded for some grease money for the release of the shipment. “We commend these students for their bravery, courage and integrity. With their full cooperation, we were able to catch this erring employee with his extortion attempt,” Dellosa said. “We look forward to working with them as licensed Customs brokers who we know will live by a code of honesty, professionalism, and integrity,” he added. Acting on the student trainees’ complaints, Dellosa ordered an entrapment operation against the employee for his illegal activities. Tumala faces criminal charges as well as administrative cases under the BOC code of conduct and related civil service laws. Tumala is working as an administrative aide at the Tax-Exempt Division in charge of the processing and releasing the endorsement for release of various shipments in Iloilo. “Tumala allegedly said there is a problem with their papers and ‘kailangan ng ulo ng aso,’” the BOC said in a statement. This local term is known to brokers as a “code word” for grease money since a design on the upper left portion of a 1,000 peso bill apparently resembles the head of a dog.